Lying down for a Reiki session, you have made a statement of intention. You have said that you want to be whole, well, and full of life, and that it is time at last to be honest with yourself. You have said that you are willing to look into the face of your dis-ease, which means to find the source. This is very different from popping a pill to make the pain go away. People often report a sense of familiarity when they first encounter Reiki. The sense of relaxation is so welcome for many that they simply fall asleep. This is okay, for the work can still be done without the attention of the conscious mind. Common are sensations of warmth, tingling, even light-headedness. When we are ready to let go we find contractions and relaxations in muscular tissue, and journeys through deep emotions and perhaps traumatic memories. A Reiki session involves the recipient1The word recipient gives the impression that you are completely passive. This is not the case. Without your active desire to release and get well, nothing will happen. 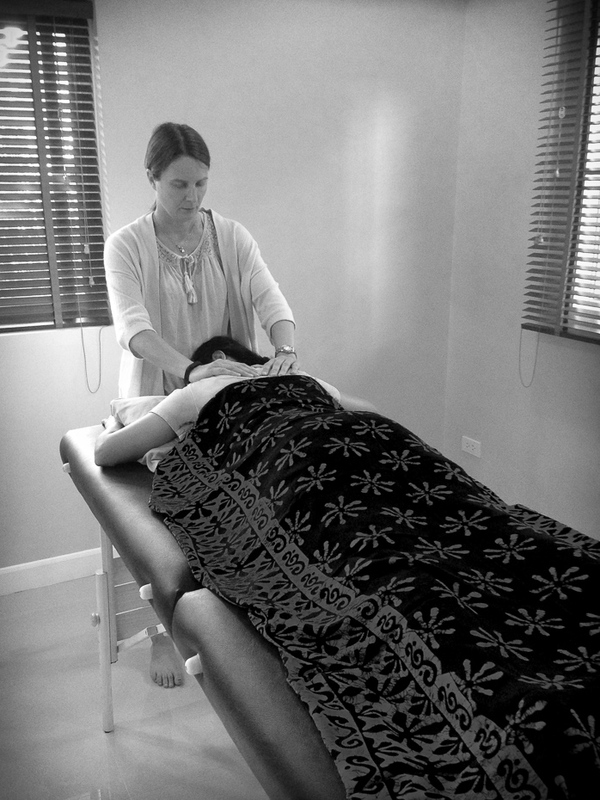 lying or sitting comfortably, usually for sixty minutes, while the practitioner gently lays her hands on2Practitioners often start the session working in the area around the body, without actually placing their hands directly on your body. In some places (to avoid legal issues associated with massage) practitioners never actually touch the body. various key points of the body which require balancing. A vital healing energy is released through the intention of practitioner and recipient, which often manifests as heat. Over the course of treatment parts of us that were stuck become unstuck, and we find we are able to move, breathe and think more expansively. The areas that require treatment may not always be the parts of the body that hurt. Sensitivity is required on the part of the practitioner, who relies on knowledge of physical body, chakra or meridian theory, intuition, as well as responsiveness to what the client is going through in the here and now. To give an example of how this works, a client has a pain in her stomach area. We all experience this centre as the place that worry is felt. In chakra theory this can be linked to our ability to digest outside experiences, and often relates to issues of power and control. 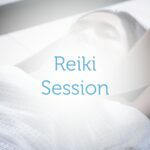 The aim of reiki therapy is to lift the physical and emotional blockages from the area through application of reiki energy. Where this is successful, we are able to move beyond the patterns of the past, finding new emotional and physical freedom. The healing release comes as a wave of emotion which rises then falls. People do it differently. A big sigh is common, as are tears, muscular twitches, even fits of anger followed by a deep peace: your body will do anything it needs to in order to let go of the tension.